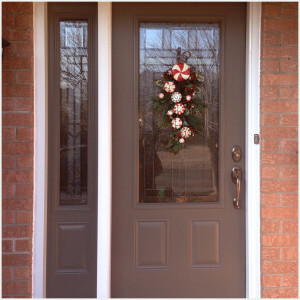 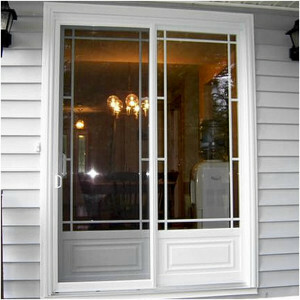 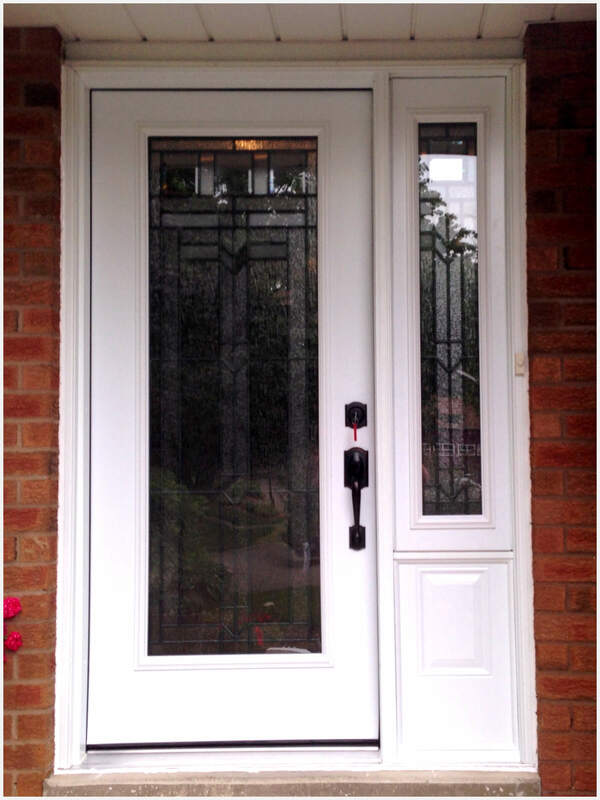 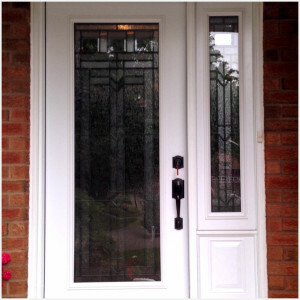 Whether you are looking for a practical door on a budget or a regal entry door with a transom. 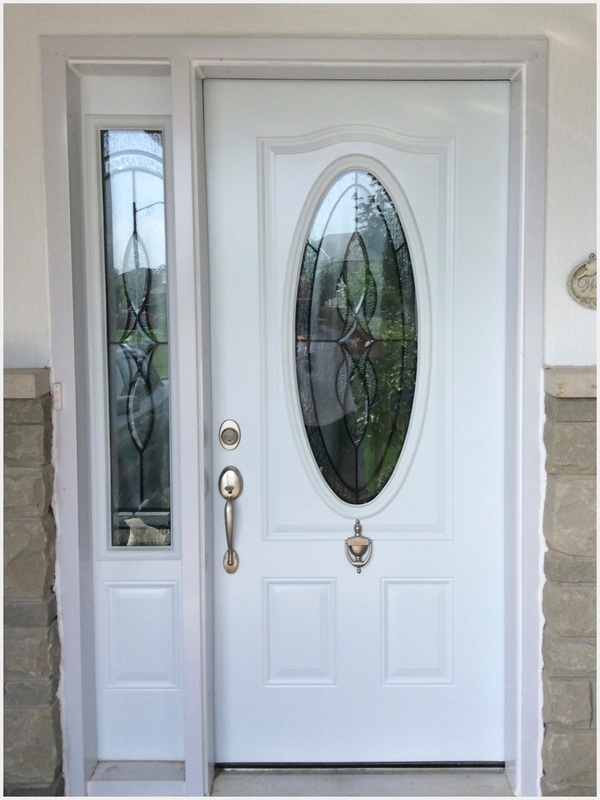 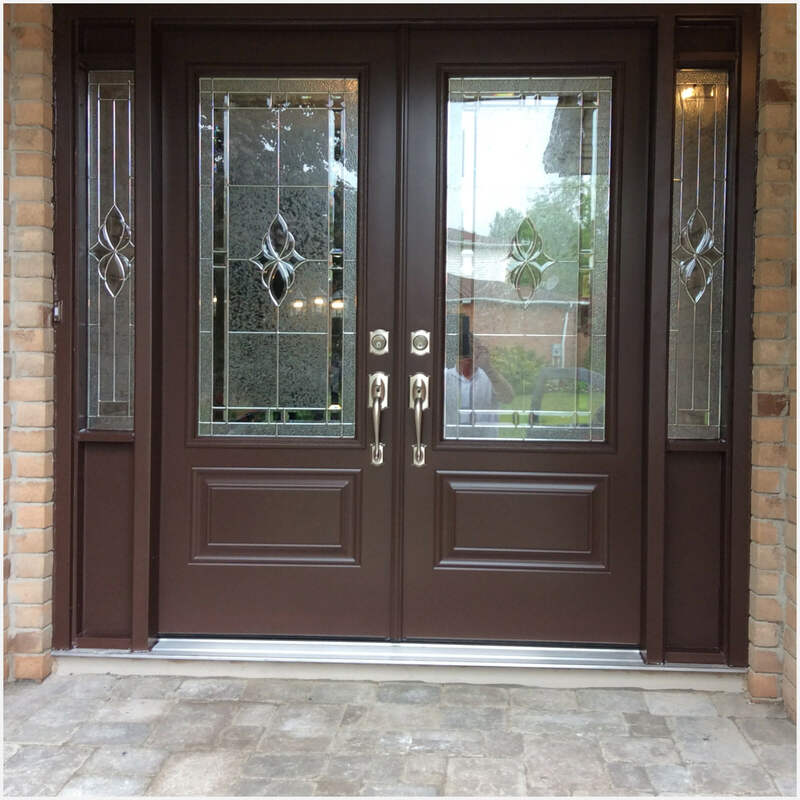 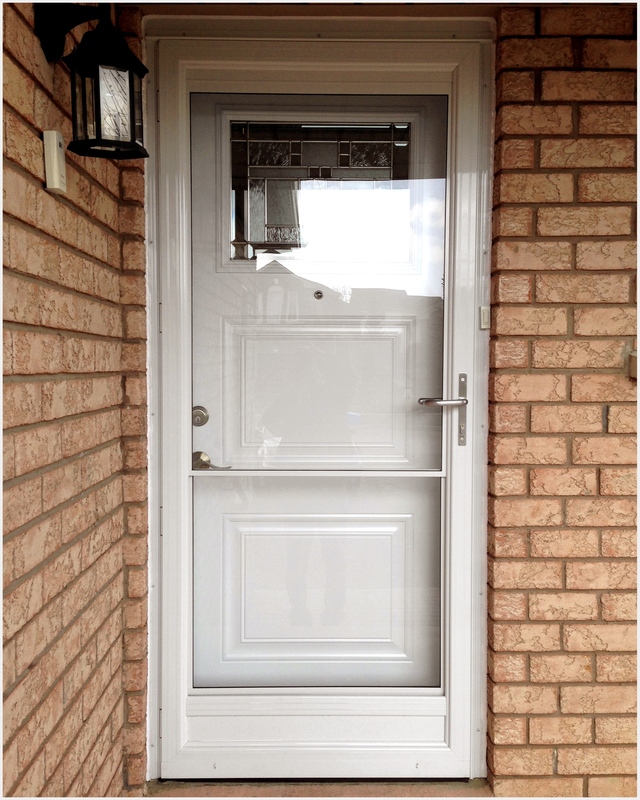 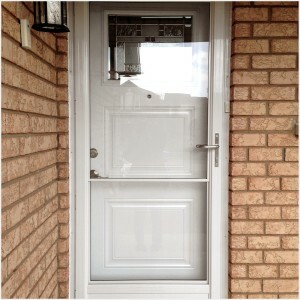 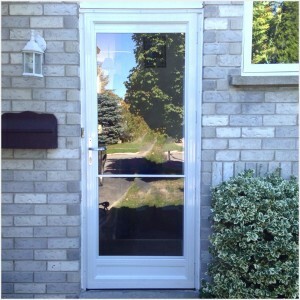 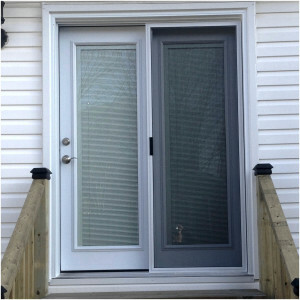 We will install and maintain doors to get you the right look for your home. 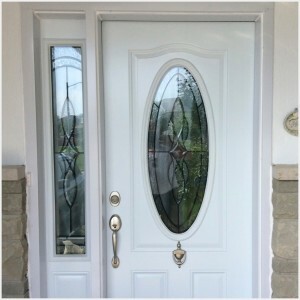 The quality, design flexibility and artisanship of steel and fiberglass entry doors are unsurpassed, and their natural beauty makes each door as distinctive as its owner. 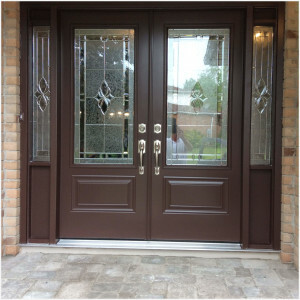 See our full gallery of Entry Doors here. All products manufactured by York Aluminum Storms are virtually maintenance free. 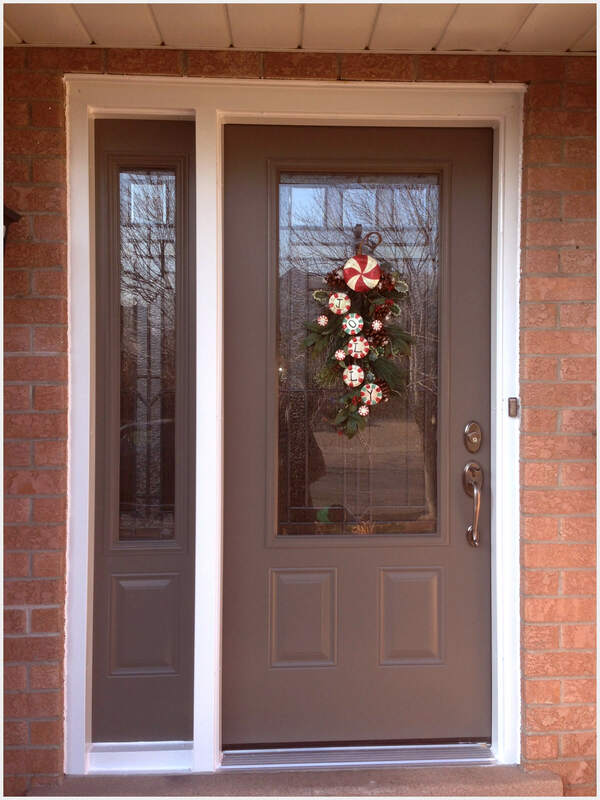 Wide selections of standard baked-on-enamel finishes are available to compliment your homes colour scheme. 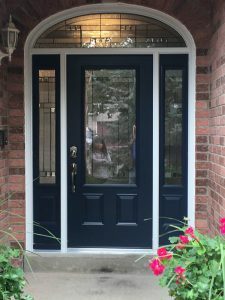 See our full gallery of Storm Doors here. 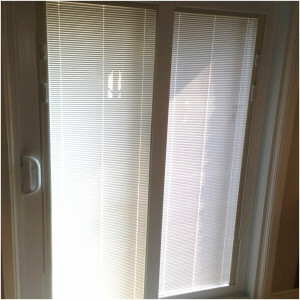 The Belle-vue Eclipse is a luxurious sliding patio door with blinds built into the sealed double-glazed unit. 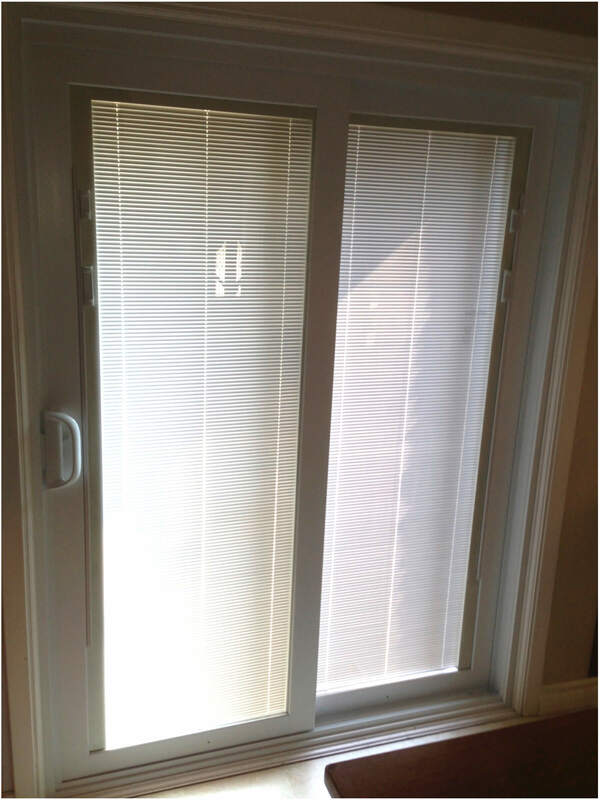 The blinds can be tilted to any angle and raised/lowered for light and privacy control. Unlike other doors, Belle-vue Eclipse offers increased functionality, graceful design, comfort, and security – all with very low maintenance. 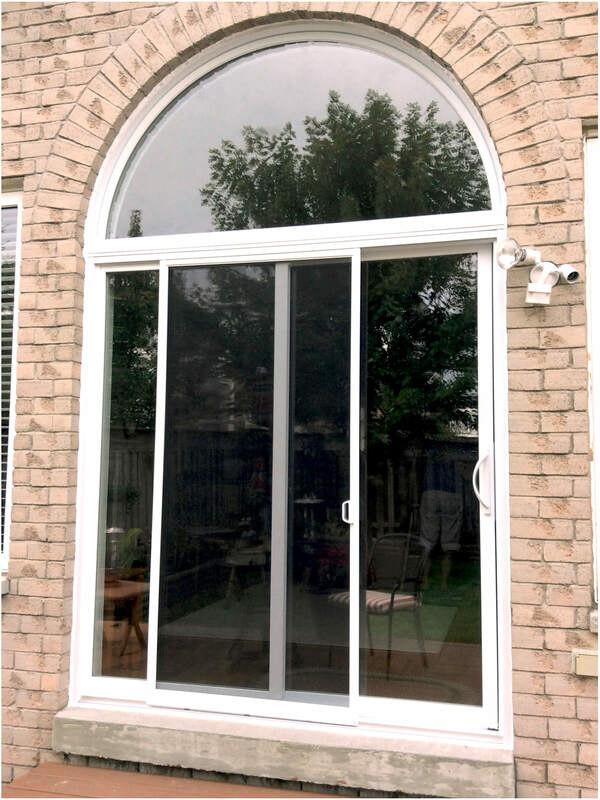 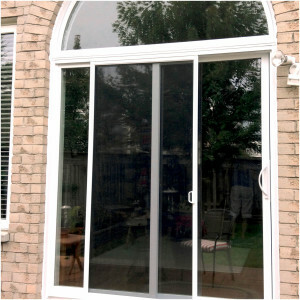 See our full gallery of Patio Doors here.